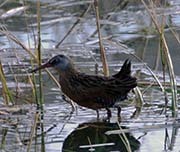 Virginia Rails breed in northern U.S. and southern Canada. 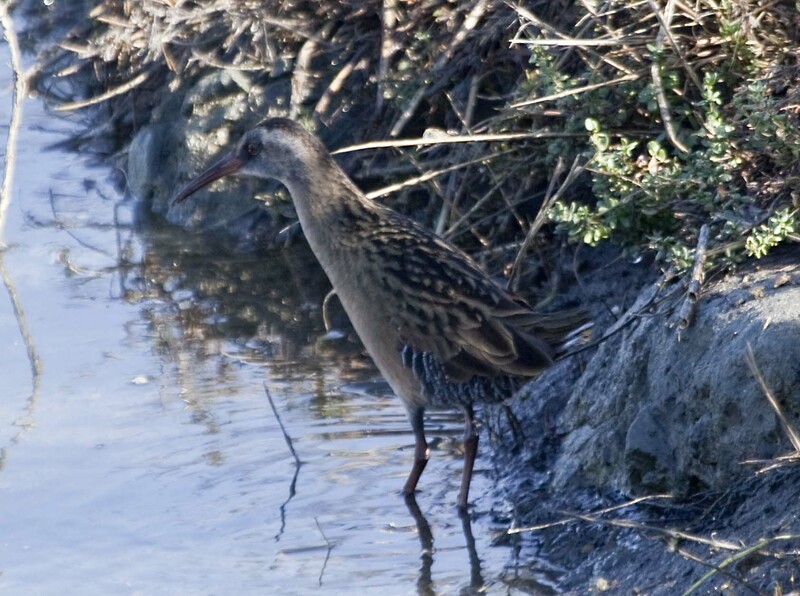 They winter in southern California, Mexico and along the southern coast including Florida. 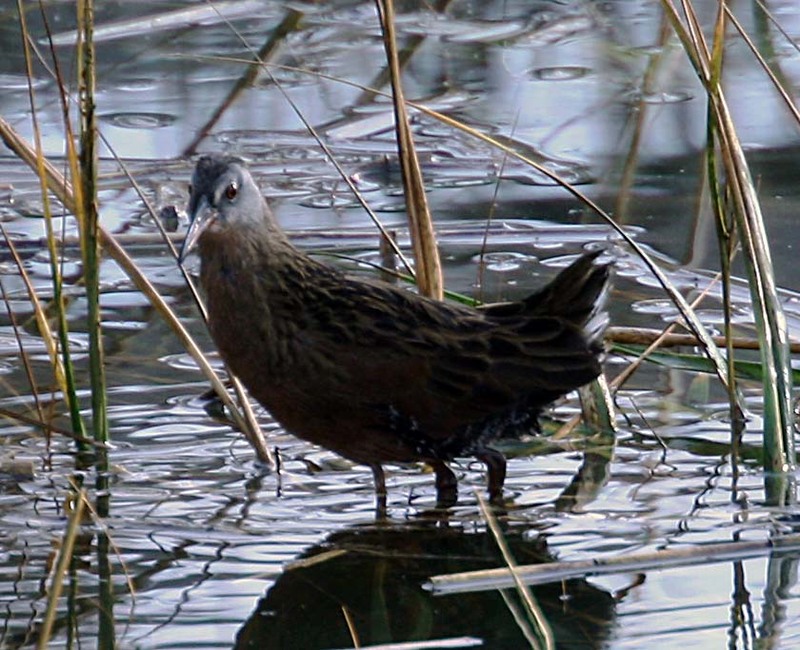 They diet includes insects, insect larvae, other aquatic invertebrates, fish, frogs and small snakes. 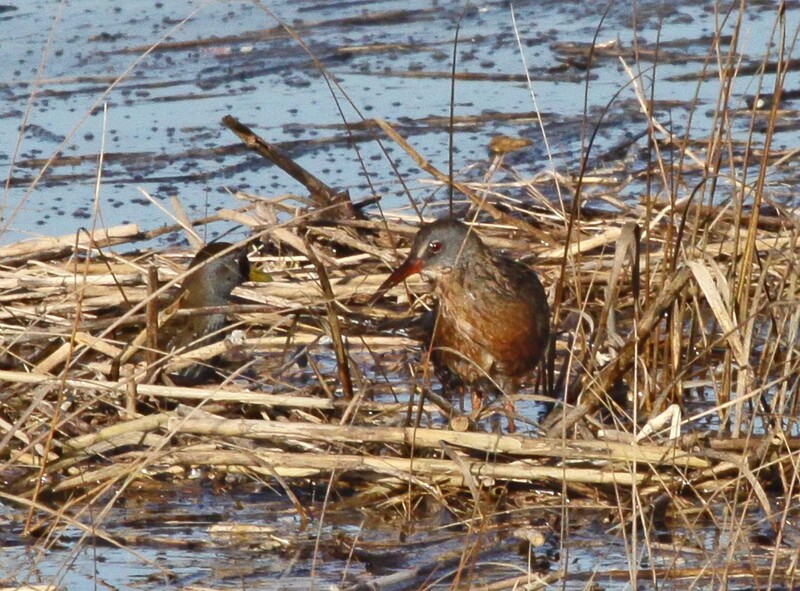 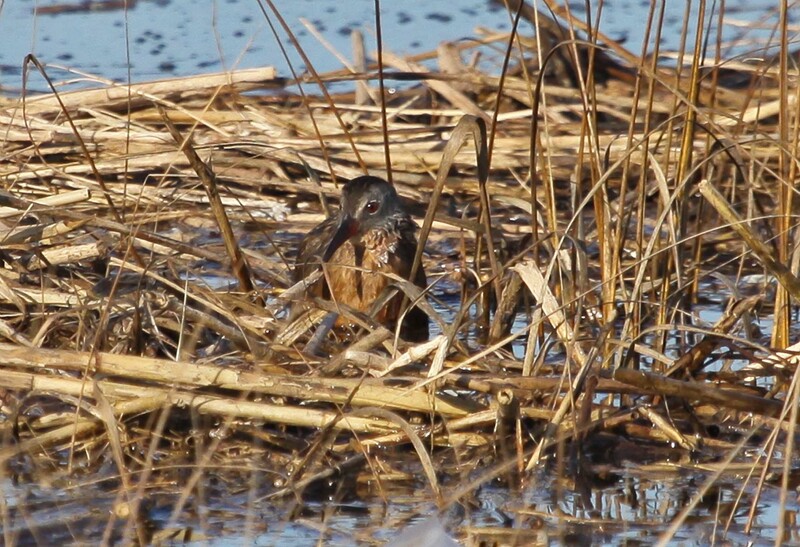 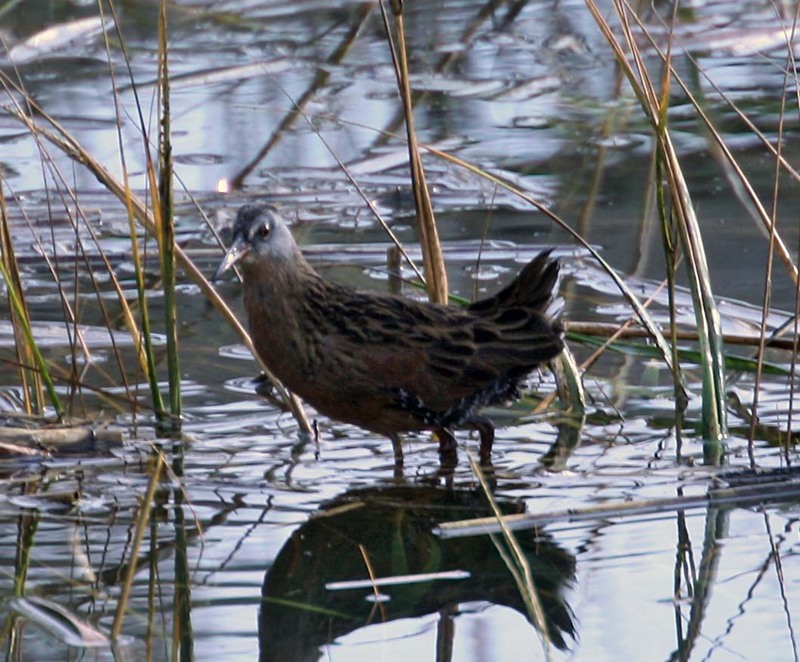 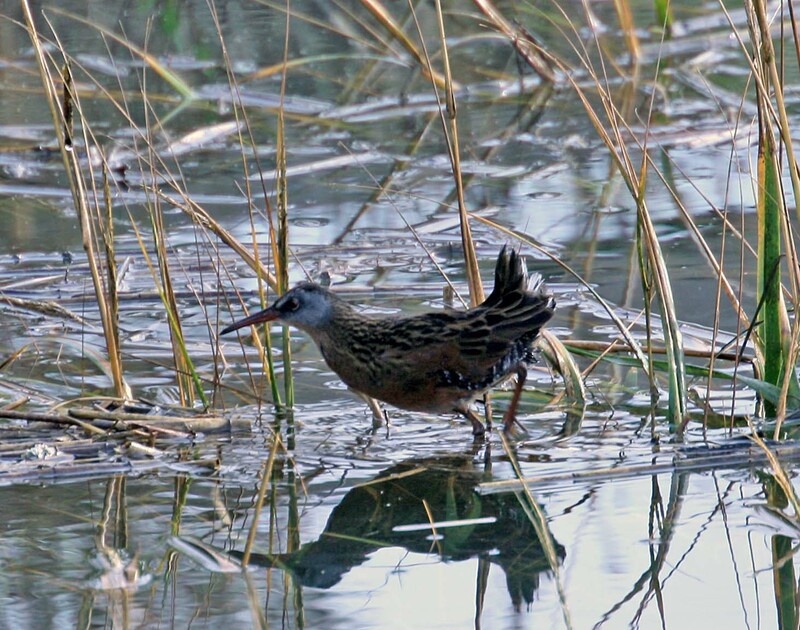 During the winter, you can find Virginia Rails at the Martin Luther King Regional Park in Oakland, CA. 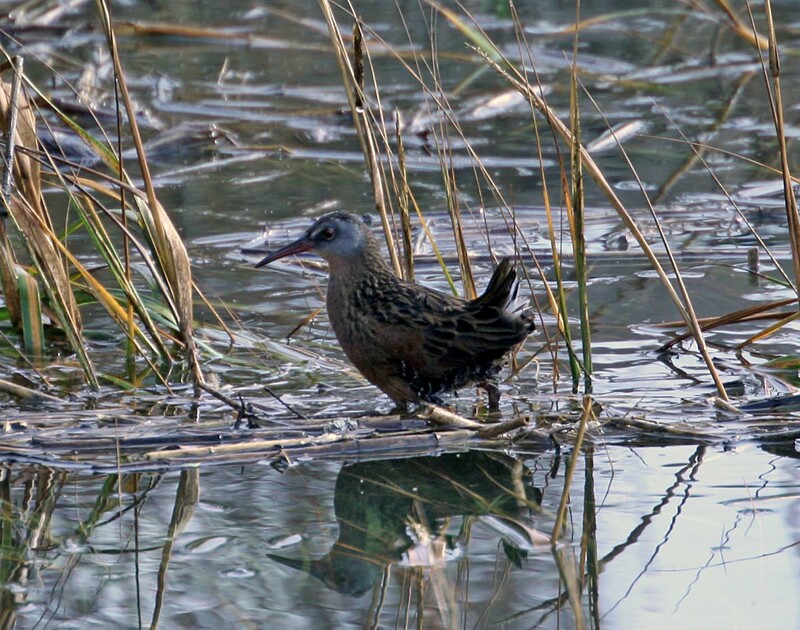 They are not as common as the Clapper Rail, and the best time to see them is at extremely high tide in the winter.